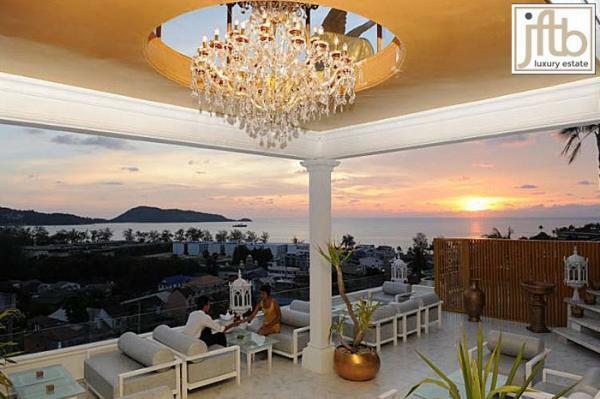 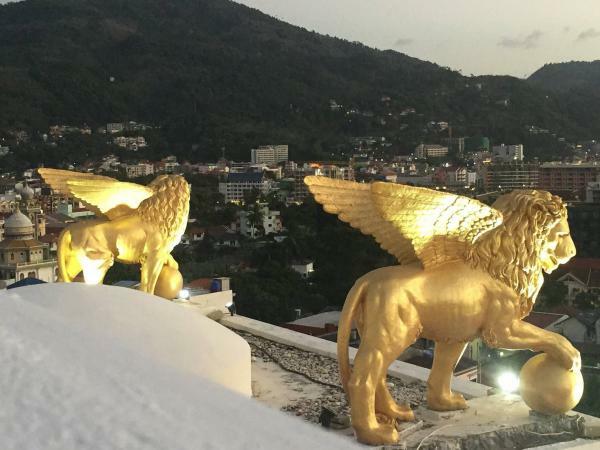 Located in Kathu, the heart of Phuket. 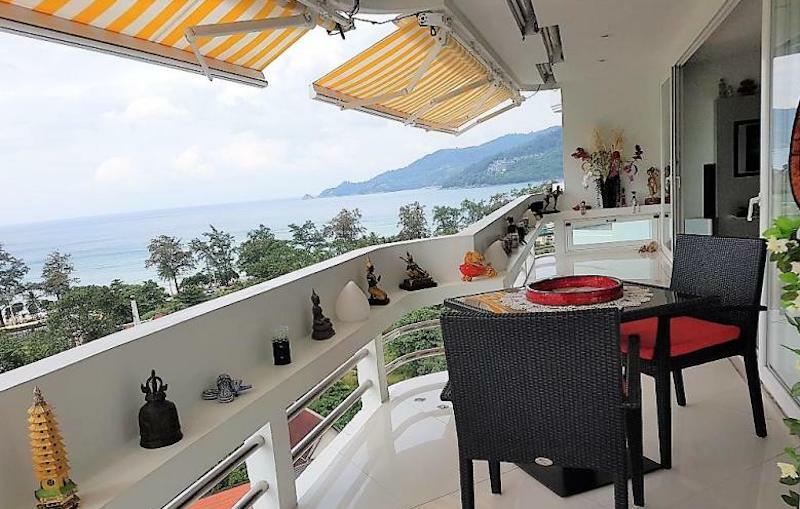 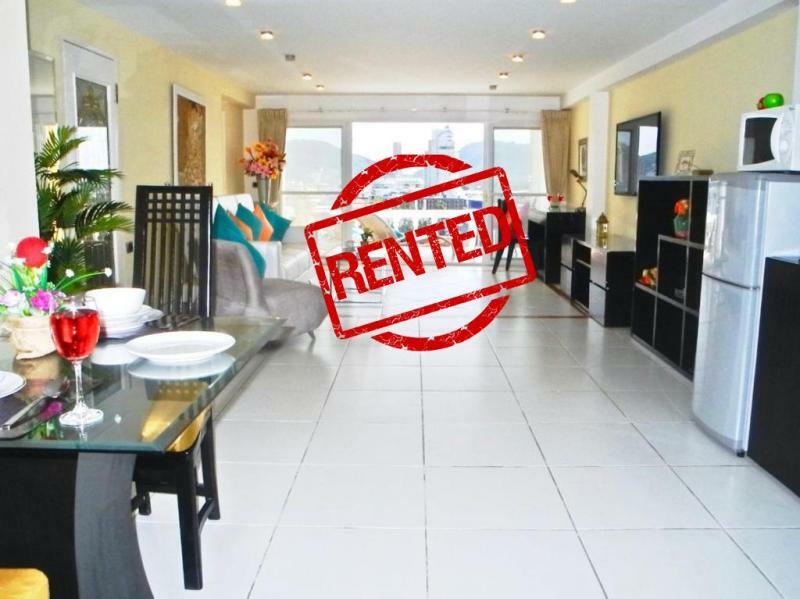 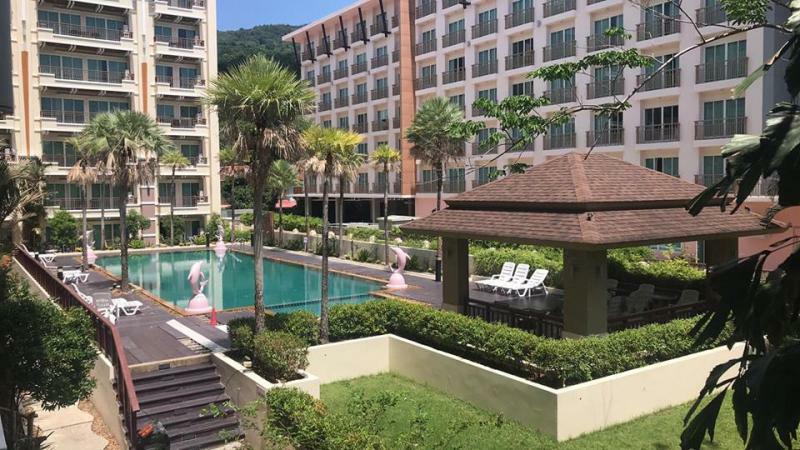 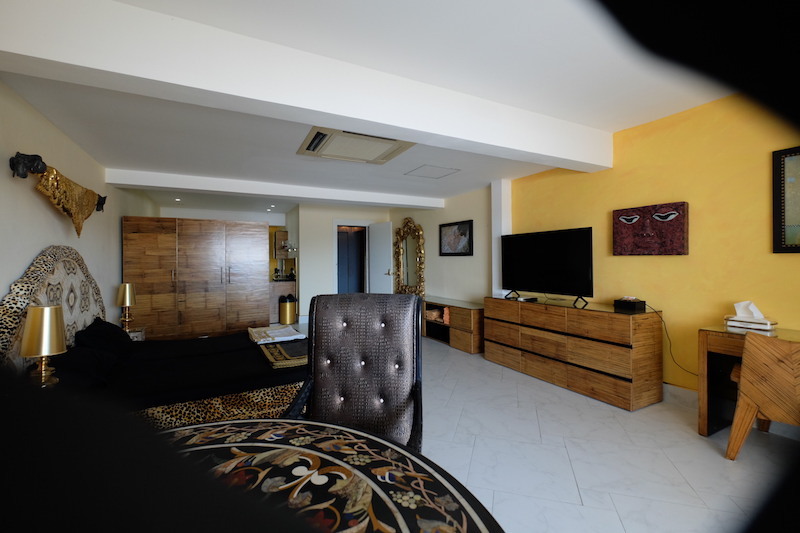 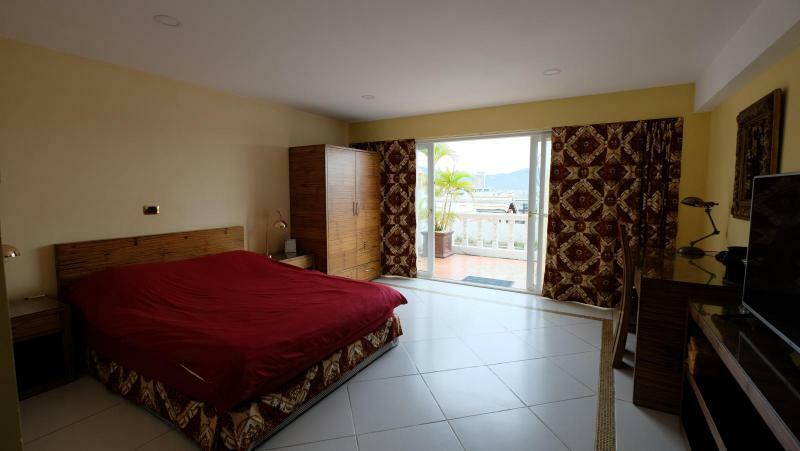 This apartment is nicely designed and convenient located nearby Central Festival, Tesco Lotus, Big C, Phuket International Hospital and just few minutes drive to Patong. A convenient place for live! 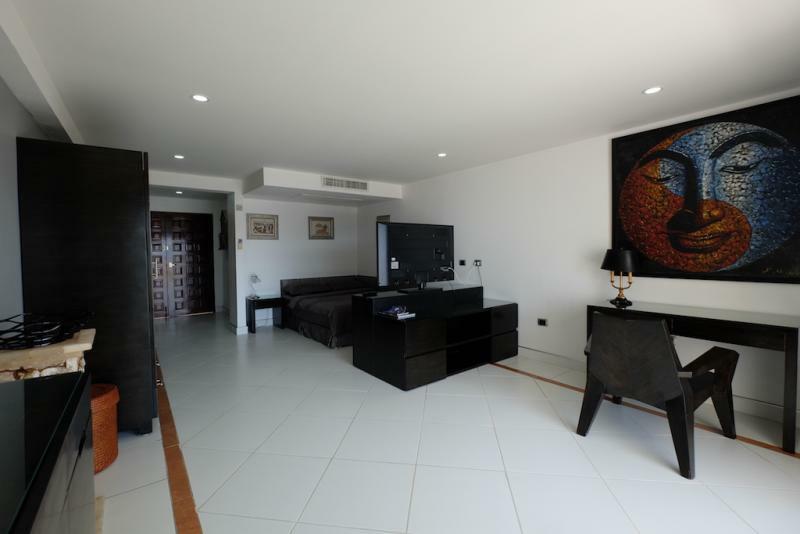 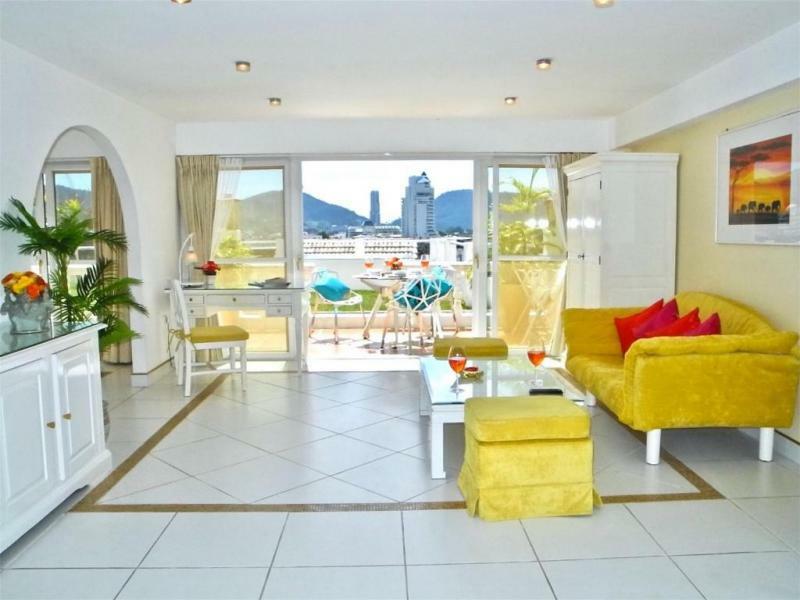 Living area : 29,36 m2. 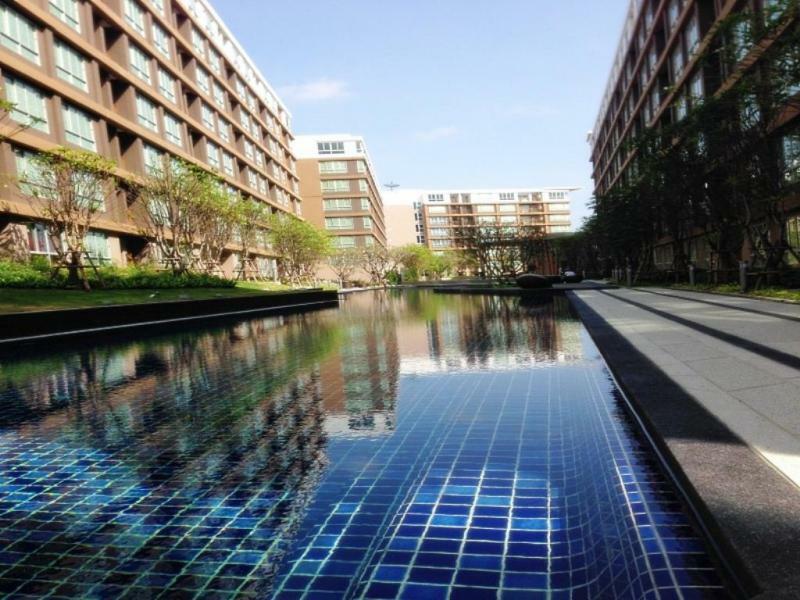 Common facilities : Lift, a large outdoor pool, a fitness center, a covered parking area, lobby, pool-side seating areas, key card security systems, CCTV and 24 H security guards.